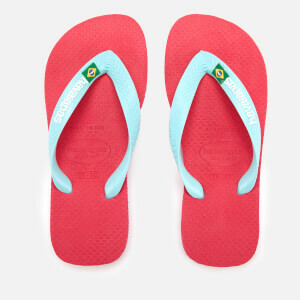 Inspired by the traditional fabric straps and rice straw soles of the Japanese Zori sandal, Havaianas flip flops have become adopted as the Brazilian summer shoe of choice. 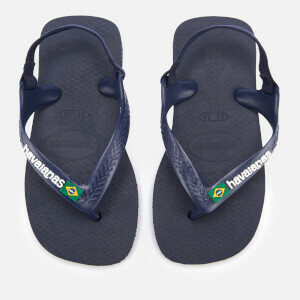 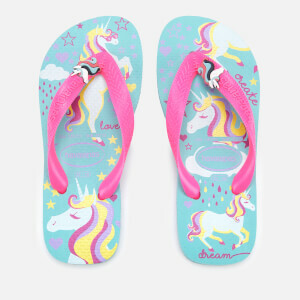 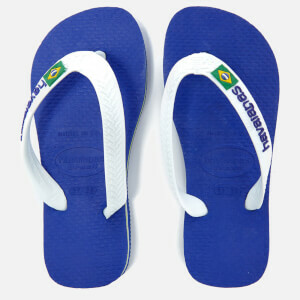 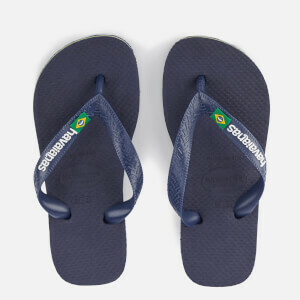 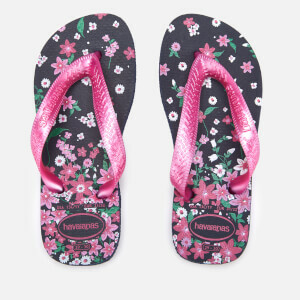 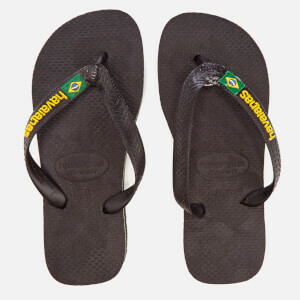 The brand is today synonymous with summer, Brazil, paradise and a laidback way of life incorporated into its flip flops' vibrant designs, worn across the world by people of all ages. 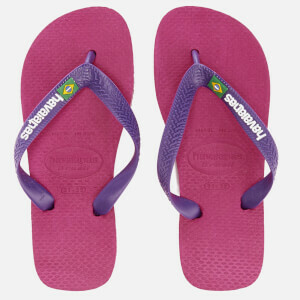 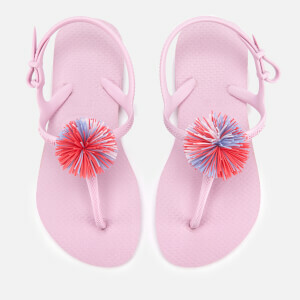 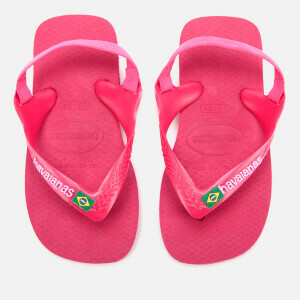 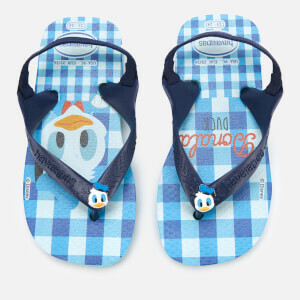 Shop Havaianas kids' flip flops at AllSole with free UK delivery when you spend £30.